OnePlus is responsible for some great smartphones like the excellent OnePlus 5T, but it often makes headlines for the wrong reasons. The latest reported incident has seen several of its customers become victims of credit card fraud after shopping on the company’s official website. It appears that some people who purchased items from the OnePlus site between October and December 2017 have found suspicious charges on their credit card accounts. 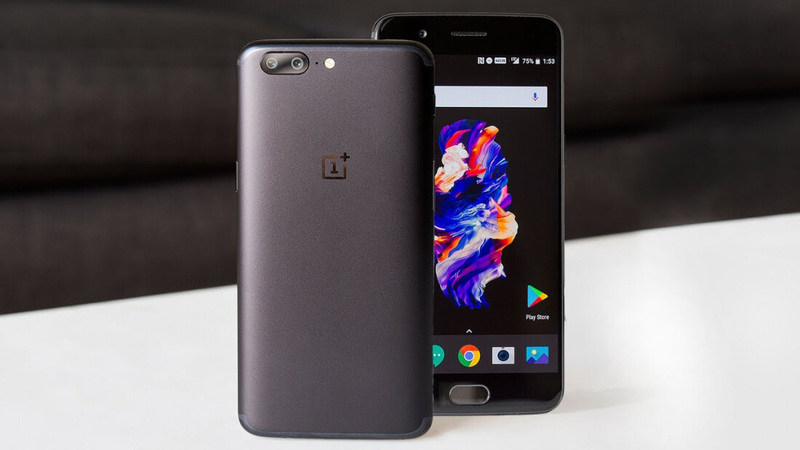 While it’s always possible the credentials were stolen elsewhere, a few users say they were notified of the activity not long after using the website, and one person claims the only place he used his credit cards during the last six months was the OnePlus online store. Following the reports, which also appear on Reddit, a poll was setup on the OnePlus forums. It shows that 63 people found fraudulent charges on their credit card accounts after a recent OnePlus transaction. 89 people had no issues, while 80 used PayPal. A member of OnePlus’ staff has responded to this forum post, promising that the company’s customer service team “will look into it ASAP.” There’s still no official statement from the firm, so we don’t know exactly how many people might have had their credit card details stolen, but it doesn’t appear to be a widespread issue. In June, OnePlus was once again accused of using code in its review units to manipulate handsets’ benchmarks. More controversy followed a month later when an issue with the OnePlus 5 caused it to reboot every time a user dialed 911. Then in October, the company was caught collecting sensitive user data without permission. November brought more bad news: a backdoor in many of the company's phones that granted full control of a device.